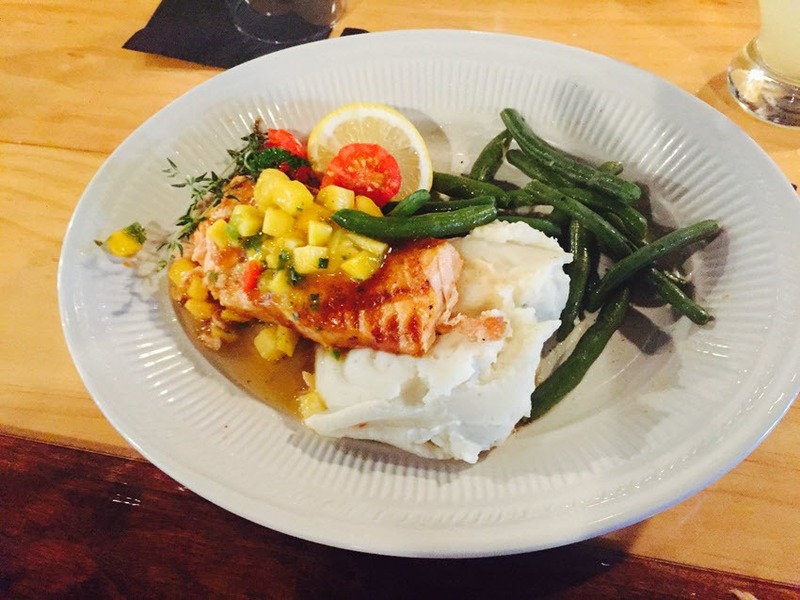 For a true taste of the Bluegrass, stop in for a meal at Bluegrass Sabor! “Sabor” in Spanish means “flavor” or “taste.” That’s what we serve only the best tasting food, using top quality ingredients and prepared with great care just for you! Bluegrass Sabor is one of the best – and certainly the most flavorful stops – on Kentucky’s Bourbon Trail, and it is a stop you’re sure to enjoy. 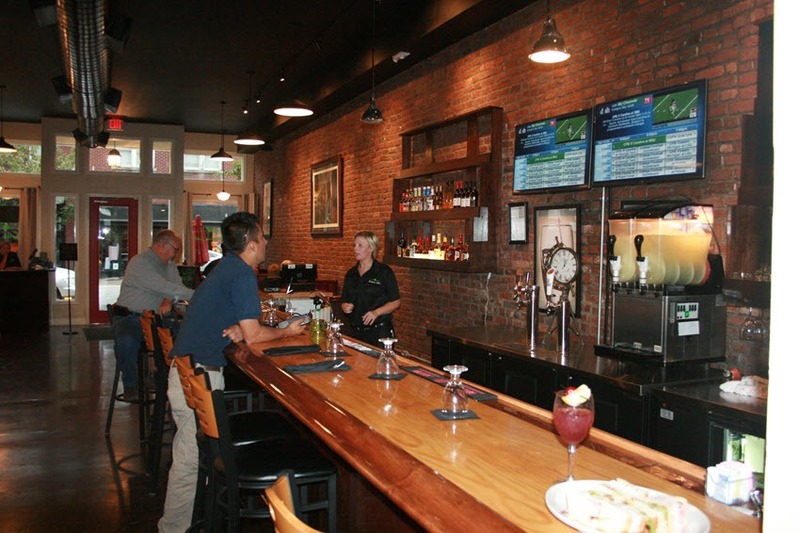 Conveniently nestled mid-way between the Wild Turkey and Four Roses distilleries in Downtown Lawrenceburg, Bluegrass Sabor is the perfect place to enjoy lunch or dinner before, during or after your tour of our two famous distilleries. 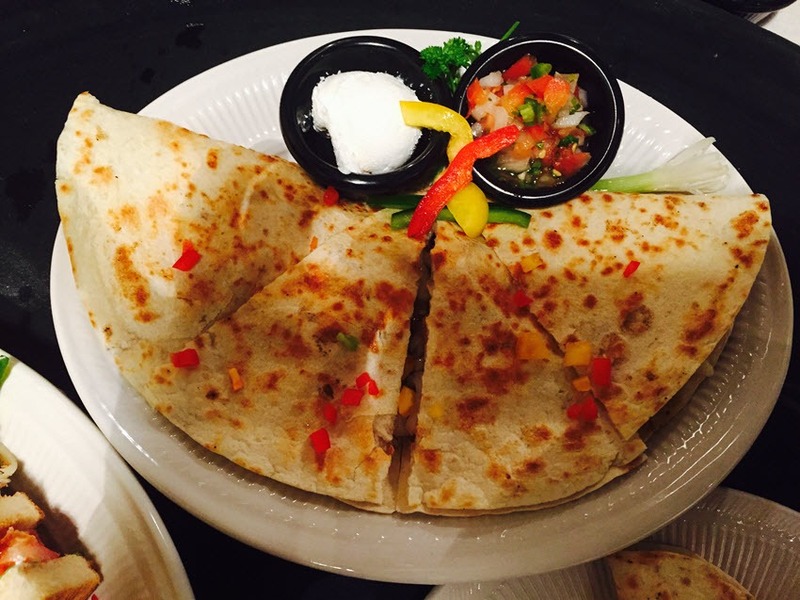 Our lunch menu is intentionally casual, so you can enjoy your choice of a sandwich, burger, fajitas, soup, salad or a half-soup/half-salad combination. 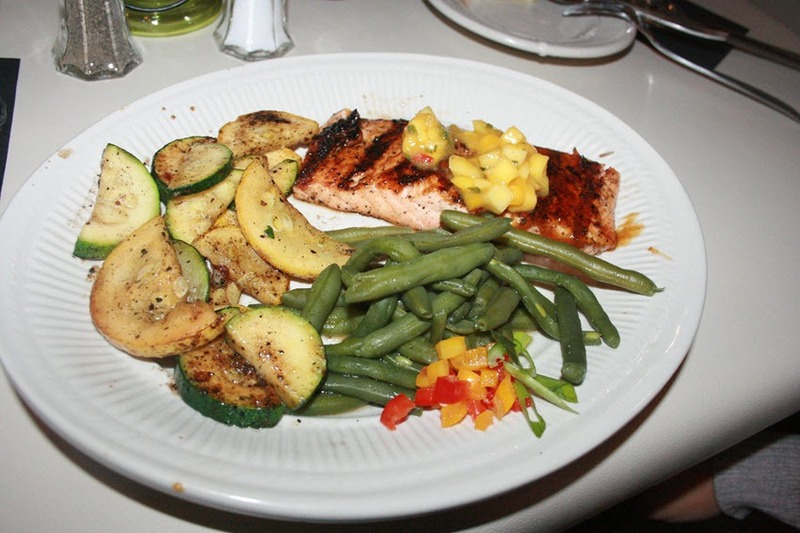 Our dinner menu features a wide range of appetizers, meals and desserts, each of which is sure to please. These include steaks, burgers, chicken, seafood and traditional Kentucky fare like the famous Kentucky Hot Brown. We offer a varied children’s menu for each meal, so your little ones are sure to find something they’ll actually enjoy! Me and my wife travel 175 miles of Louisville, KY every Saturday to play golf and have dinner. What we do is put names of 25 golf courses in a box and draw on Friday night. This week we went to Lawrenceburg, KY for me to play golf at Wild Turkey Golf Course. The agreement is I get to play golf and take her to dinner. She searched and found this restaurant, it was a great place to eat. 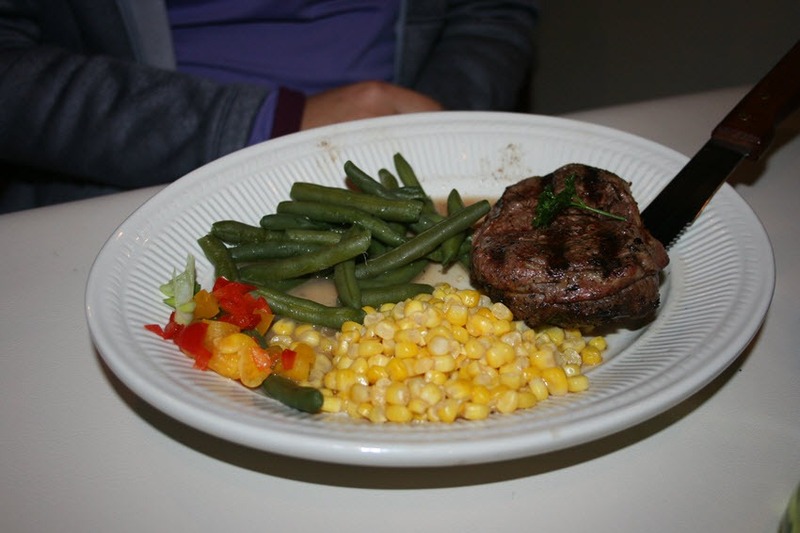 From the fried green tomatoes to the rib-eye steak to the deserts we took home. We had the fried green tomatoes, I had the rib-eye steak and baked potato. She had the rib-eye and shrimp, we both said one of the best steaks we have had and she said the shrimp was the one of the best she has had. We took the bread pudding home which was excellent and the coconut cream pie. I would give this a 4 1/2 star out of 5 review, really could be a 5, but I do not rate anything a top star because you do not want to think you have no room for improvement. 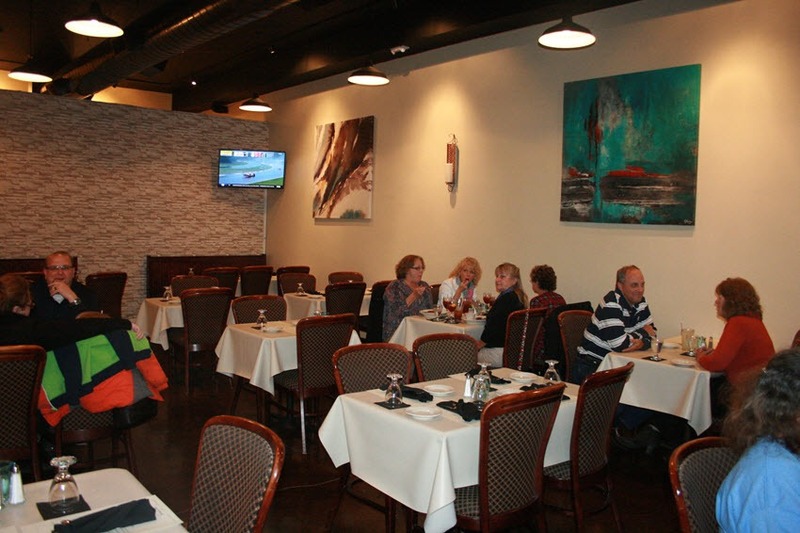 Great food, inviting atmosphere, wonderful service and great pricing! Our food is always very good!! Such a nice atmosphere to relax and dine! A personal special favorite is the Bluegrass Sabor Chicken, delicious! And the hot brown is a favorite as well! I like it better than any I’ve had anywhere! Staff is always friendly! 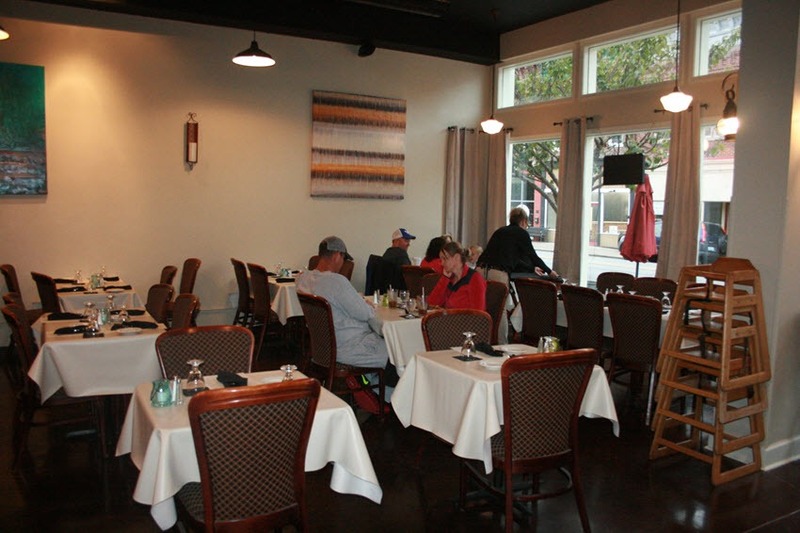 A definite asset to local downtown lawrenceburg! This was our 2nd time and we brought our friends. The meal was very good. It was hot and taste great. The only complaint I have was where we sat. We were right by the bar so every time an employee had to go in or out my husband and I had to move up our chairs. When we go back which we will for sure…we won’t sit there. I give this place 5 stars. Wonderful meal. Love the decor. Great food. 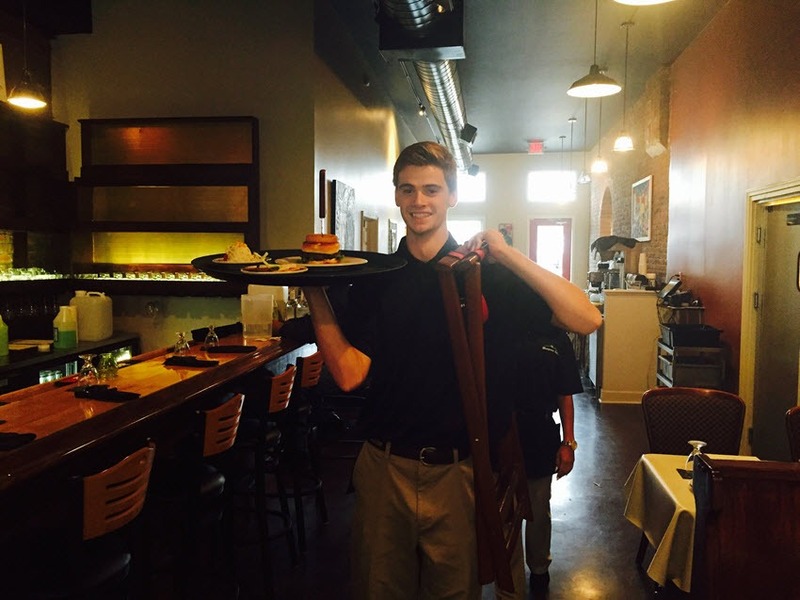 The service was excellent and the place was spotless. Our food arrived quickly and was perfectly cooked. We will be returning! This restaurant fills a much needed niche in this region. Wonderful decor, diverse menu, tasty food and a hot apple pie dessert that you absolutely MUST save room for! “Sabor” truly does = “flavor”! Thoroughly enjoyed our trip to Bluegrass Sabor for lunch. Reasonable prices, great food, and AMAZING beans and rice!! Will definitely be back.